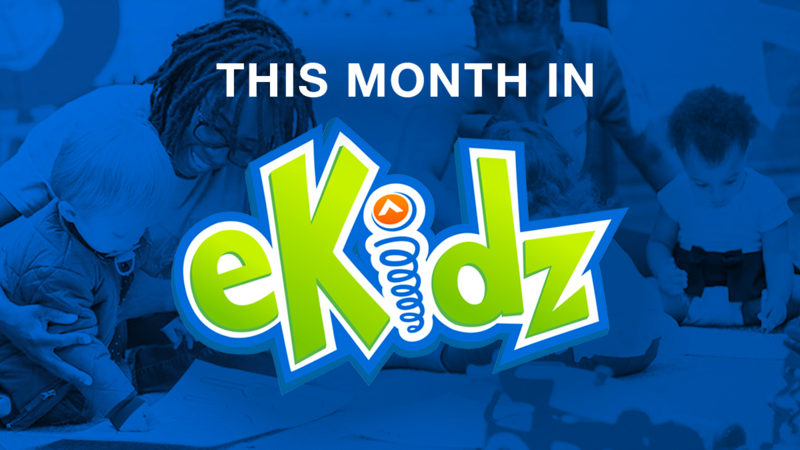 In eKidz, it is our goal to engage kids and empower families so that people far from God will be raised to life in Christ. Each weekend, we use skilled volunteers, technology, fun activities, and excellent environments to communicate the timeless knowledge of our loving God! 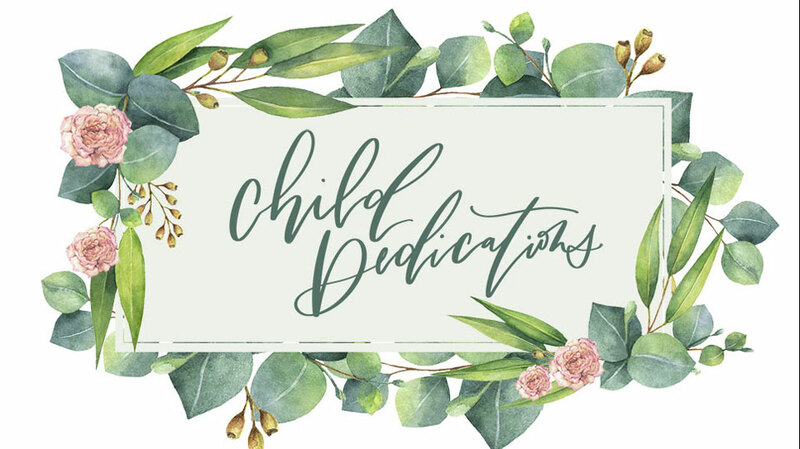 And during the week the eKidz blog is a place where parents can find resources that will motivate, empower, and equip parents to lead the spiritual development of their child. 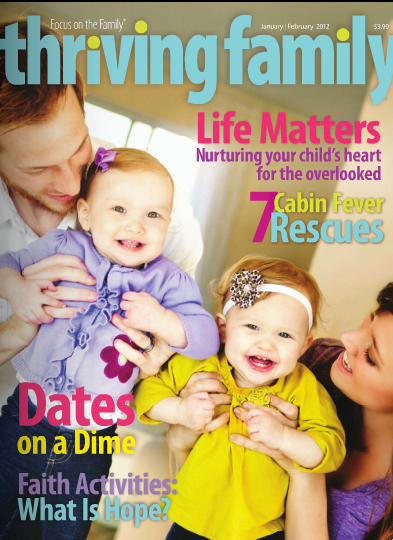 A great resource for parents is Thriving Family, a magazine published by Focus on the Family that will both empower and equip your family. Take a look at a sample issue, or request a FREE subscription, available in both print or online.